Get around Cozumel Island, travel, explore and have total independence, easy to fold and unfold for transportation and ideal to use indoor and outdoor. We have for you, Cozumel Mobility Scooter Rentals for your vacations. Our four wheels scooters are for everyday use. Easy to fold and unfold for transportation most of all ideal to use indoor and outdoor activities. Once you have tried them you won’t want to use anything else to move around the island. Finally, our mobility scooters will make it very easy for you to see many great and fantastic places in Cozumel. Easy transportation and maneuvering system. 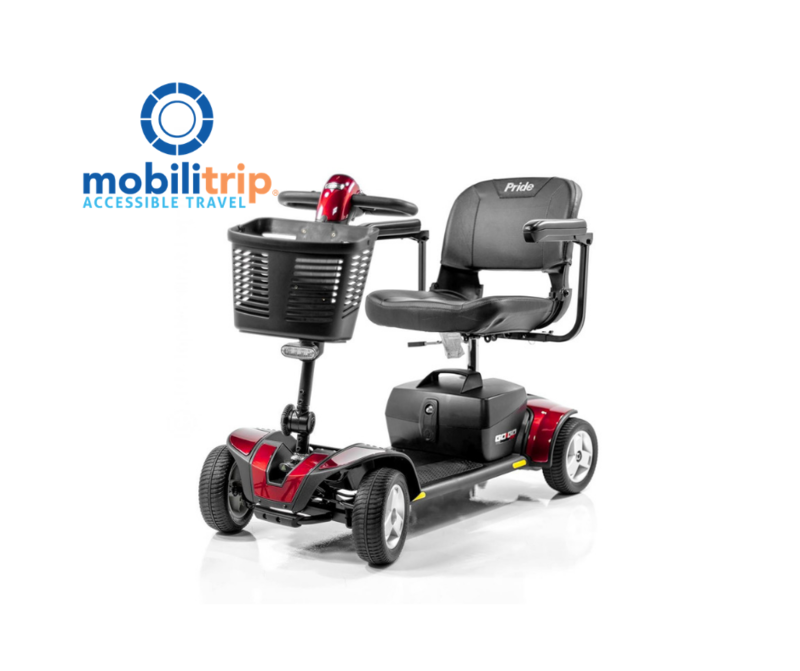 Our Mobility Scooters are designed with comfort in mind so you won’t have any problems going around town while sitting in its comfortable chair. 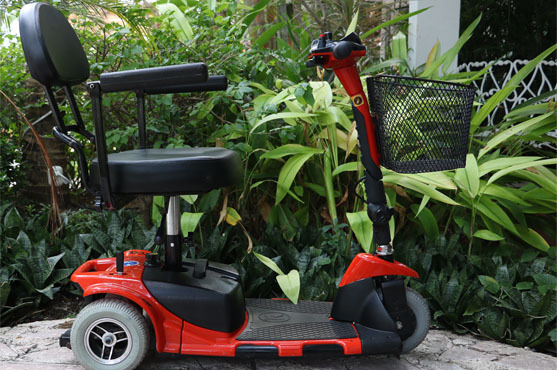 Very easy to use, another important feature is that our mobility scooter has a speed control that will help you to change in a safe way the speed you desire to go. Travel in Cozumel the accessible way, enjoy the sunsets and everything that Cozumel offers at your pace. Is easy to book a Mobility Scooter with us, there are no minimum days you can book 1 day (24 hours) or look for our special 1 week Deal, booking a Mobility scooter rental is easy. Book 6 days and get the 7th day for a Special price! Important: Delivery fee & Pick-Up $10.00 USD. A damage deposit will be required of $200.00 USD please note that the deposit can be in cash, or verified through a valid credit card. User manual as well as a frequent questions print out. Our mobility scooters are not waterproof. They will not work for use in the sand. Contact us at our email travelmobilitysolutions@mobilitrip.com or call us to our Toll-Free Telephone Number 877-662-8585. Travel Barrier Free and enjoy Cozumel Island! This Product has a High Level of Accessibility. The product is not suitable for drivers over 130 kilograms or 280 Pounds. The product requires to be charged after a long period of usage during the day, it can run up to 17 kilometers. 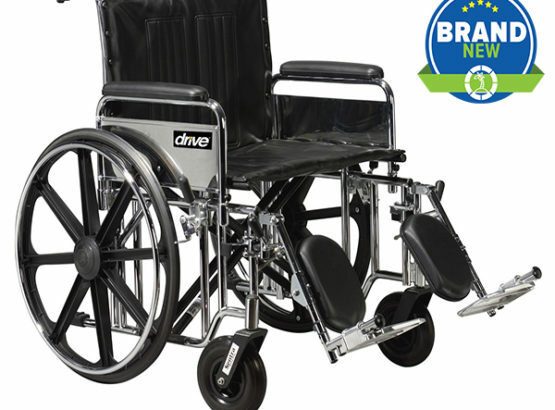 It is recommended to be used for people with a limited mobility as well as to people with a mobility disability. Enjoy freedom while your vacations in Cozumel!, rent a mobility scooter today. We delivery at any villa, condo or hotel in cozumel.